For those of you that know me, you'll know that I've never been someone who exercises, and especially someone who runs. In less than a month (AHHH!) I'll be running my first half marathon in support of a program I so passionately believe in- Girls on the Run. 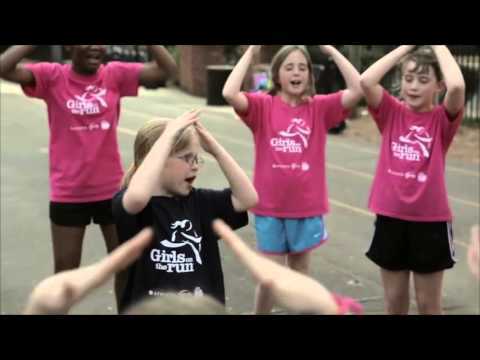 I love the lessons Girls on the Run teaches young girls, especially as it relates to body image, positive self talk and using running as a tool to encourage each other and remain confident in everything we do. I'm really nervous and I'll admit training has been more difficult than I anticipated, but I'm so excited to run in support of Girls on the Run!